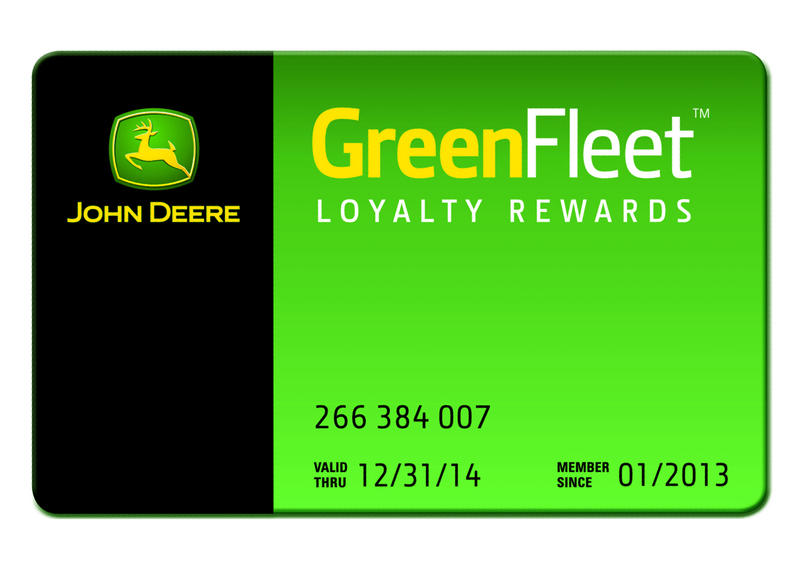 John Deere is rolling out its new GreenFleet Loyalty Rewards program. It’s designed to function as a loyalty, rewards and discount program wrapped into one. The program’s four main member benefits include equipment discounts, parts/workshop discounts, financing specials and exclusive email offers. 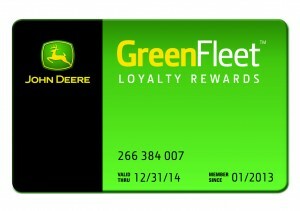 GreenFleet benefits kick in for John Deere customers after they purchase at least two qualified John Deere products. These customers are automatically enrolled in the program and receive program benefits for two years. To stay enrolled, customers must purchase at least two machines every two years. It’s different from what the company has offered in the past because the discount levels are transparent to the customer, which allows them to better plan for their equipment needs, Wilhelmi said. The qualified products and savings amounts are published on John Deere’s GreenFleet web page. The program is separate from John Deere Landscapes Partner Program, but when customers purchase equipment through GreenFleet, they’re eligible for Partner Program points. GreenFleet customers also will have access to special offers through John Deere Landscapes, Wilhelmi said.